Thousands of Czech film fans have been flocking the tiny city of Uherské Hradiště every July for almost half of the century now to participate in the second biggest film festival in the Czech Republic–the so-called Summer Film School organized by the Association of Czech Film Clubs under the support of the Czech Prime Minister Sobotka. This year, for their 42nd cycle, the film festival will shift its focus on Philippine cinema. Set from 22 to 30 July 2016, the 42nd Summer Film School will screen 17 Philippine films for its first non-European Focus since 2007. The Philippine film presentation is divided into several subsections and shaped to provide manifold facets, genres and historical contexts of the Philippine cinematography. Courtesy of the Film Development Council of the Philippines, the Czech movie goers will have a unique opportunity to be acquainted with four works of Filipino film director Lino Brocka, whose films appeared in the Cannes Festival official programme. Other subsection will trace rich and turbulent Filipino history with films as Articulo Uno´s blockbuster "Heneral Luna", as well as "Baler", "Dekada ´70" and "Mula sa Kung Ano ang Noon". 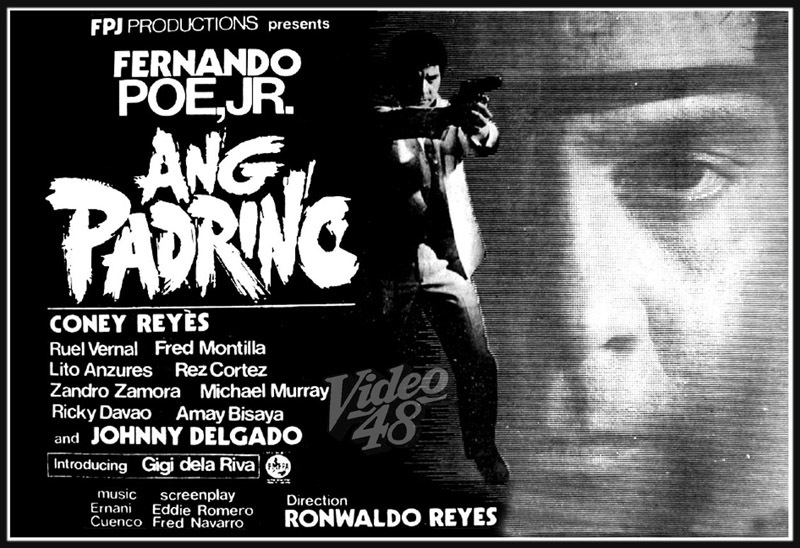 Two other subsections of the Philippine presentation will outline a broad range of the works by Filipino filmmakers in the field of classic genre films with the screening of FPJ’s newly digitally remastered "Ang Padrino" and "Ang Panday", and one of the Darna films, and contemporary films like The Gifted, Baler and No Other Woman starring Anne Curtis, courtesy of Viva Entertainment. Globally successful contemporary Philippine art house films by Lav Diaz, Brillante Mendoza and Raya Martin featured in this year’s film festival are not to be missed as well. The whole programme was initiated by Czech Ambassador to the Philippines Jaroslav Olša, Jr. who will personally introduce some of the films to Czech public during the festival. “It is the great opportunity to present wide range of Philippine culture to the Czech public,” said the Ambassador. To date, this Philippine focus in a Czech film festival will be the second and by far the biggest to happen in the last 2 years.